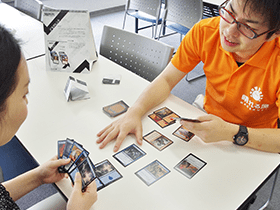 Hareruya Nagoya is the only MTG specialty shop in Nagoya Located in central Nagoya, just a short 5-minute walk from the Nagoya station. 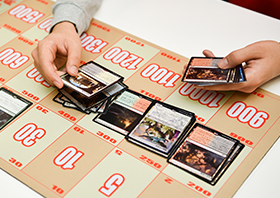 80 seats of free play space available, with tournaments held every day! 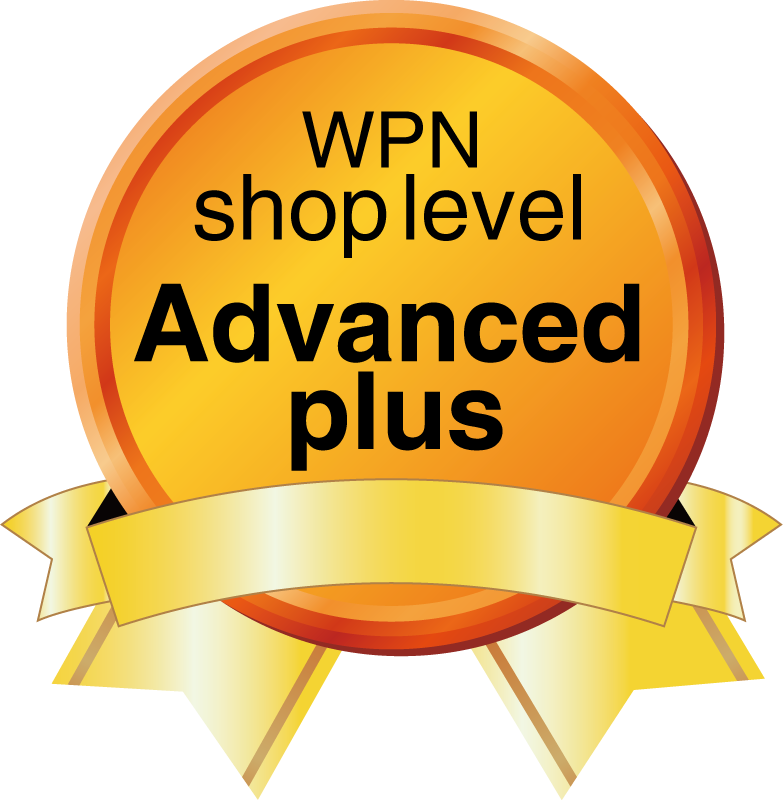 We have a vast selection of cards on offer at great prices! 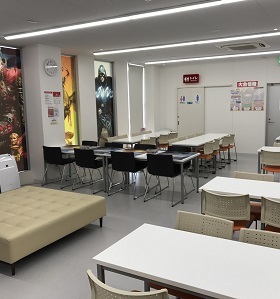 If you need a place to play Magic in Nagoya, Hareruya Nagoya is the place to be! Our talented staff will teach the basics while taking into account everyone’s individual level and needs! We also carry a lot of unique supplies for gaming to help allow you to customize your playstyle! Of course, we will also be buying cards at Hareruya Nagoya. 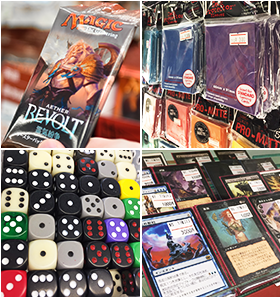 We buy nearly everything, so if you are planning on selling Magic cards or related items, stop by Hareruya Nagoya for swift quality service! We guarantee, you won't be disappointed!